CANTON, Mass. – It was one of those nights. The ball was moving well, solid screens were being set, the cuts were going to the basket and the passes were hitting the right players, but the shots were not falling for Canton on Friday night in the season opener. 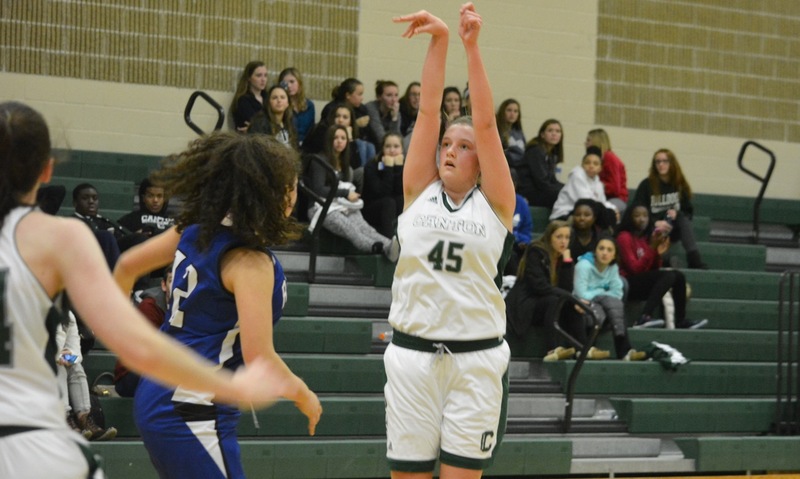 The Bulldogs scored five or fewer points in the three of four quarters and, despite a strong defensive effort, lost 34-22 to Dover-Sherborn in the first game on Canton’s newly-laid court. 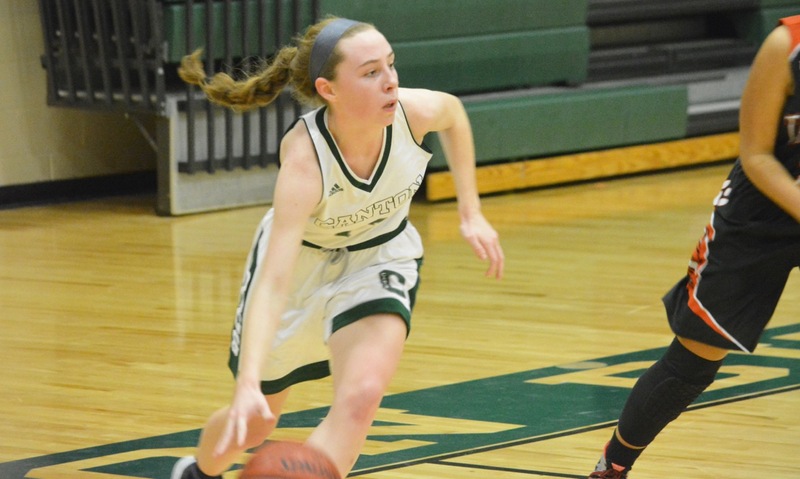 The Bulldogs struggled out of the gates, scoring only four points in the opening quarter, two from senior Emma Murphy, who finished with six points and four rebounds in the game, and two from Hannah Jerrier (11 points). Jerrier’s first basket came off an inbounds play and Murphy had a layup to cut the lead to 6-4, which was the score after the opening quarter. Murphy and Hannah Jerrier each had four points in the second, as Canton had its best scoring quarter of the night with 10 points total. 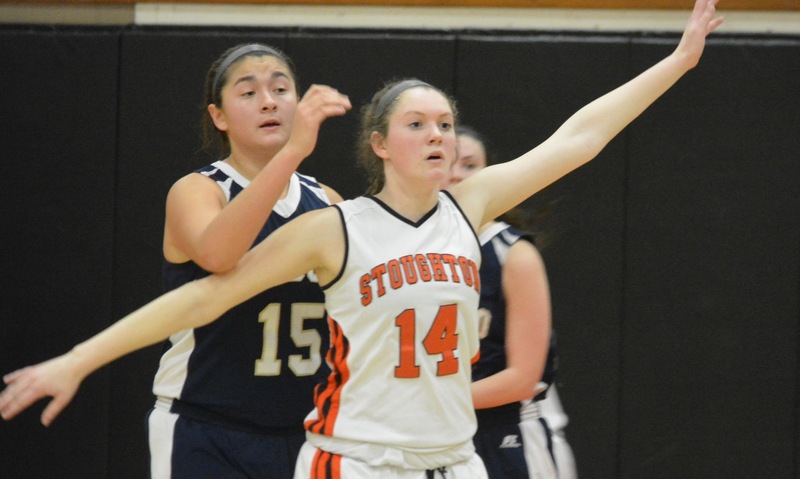 Jerrier had an assist to a cutting Murphy for a layup and then scored on a layup of her own from a Maggie Connolly assist to give Canton its first lead at 10-9. Lindsey Barrett’s only basket of the night regained the lead at 12-11 but D-S answered with the next four points. 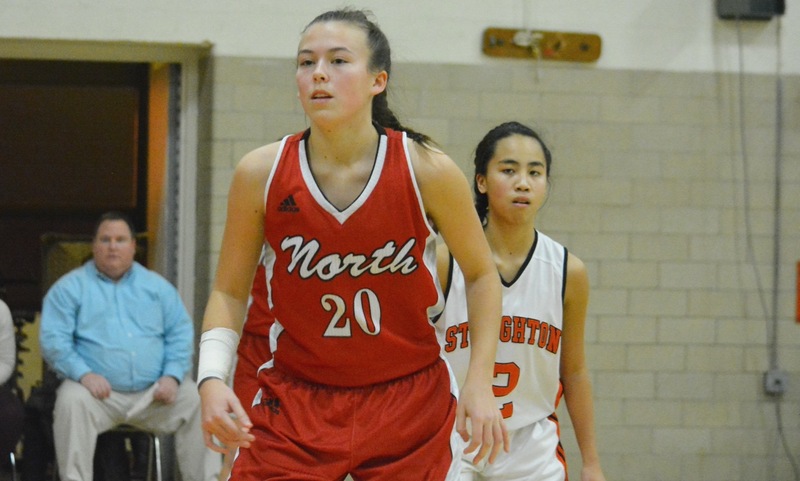 Jerrier, who led the Bulldogs with 11 points and 10 rebounds, got Canton back within one at the half with a steal on one end and then a give-and-go with Julia Hamilton in transition for the layup. Any momentum that the hosts had going into halftime did not carry over after the break. Canton went nearly seven minutes without a point and D-S was able to extend its lead to as many as 11 at 25-14 before Jerrier scored on a back cut off an inbounds pass. She added a free throw but that was all the Bulldogs would get in the third and trailed 26-17 heading to the fourth. The struggles continued in the fourth quarter with Canton making three free throws and only one shot from the field (Jerrier on a layup). Defensively though, the Bulldogs were able to pressure the Raiders, force turnovers and limited D-S to only eight points in the fourth and 34 for the game. When asked if he thought the Bulldogs would win more games than not if they could hold teams to 34 points, Choquette said, “That’s what one of the coaches said to me when we stood up…The key is can we do that consistently. There are still things we need to work on because there were some letdowns and mistakes and frustration fouls but I think we’re going to get there. Despite the defeat on opening night, Choquette believed that it was the “details” that needed to be ironed out and he was optimistic because the Bulldogs have shown the ability in the past couple of years to be able to figure things out during the course of the season. 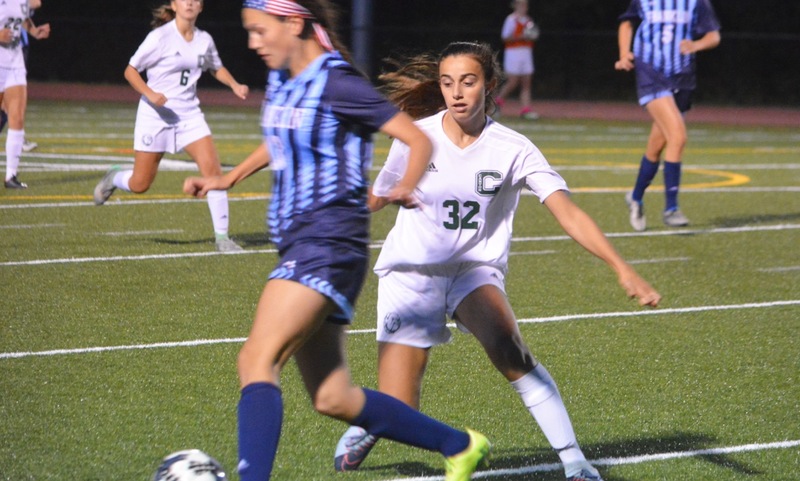 Canton (0-1) will face the two favorites for the Kelley-Rex division title, Mansfield and Attleboro, in its next two games beginning with the Bombardiers on Tuesday.